If you're planning a springtime stag holiday for you and your mates, you've picked a great time of year: the weather isn't going to be unbearably hot, and you can shake off your winter blues in style. So, where are the top stag destinations this year for you and your crew to jet off to during the spring months? We've rounded up our ultimate favourites. The best time for weather in Prague is late spring, with temperatures sitting comfortably between 20°C and 30°C. What's more, you'll also beat some of the crowds that tend to flock to the city during July and August. 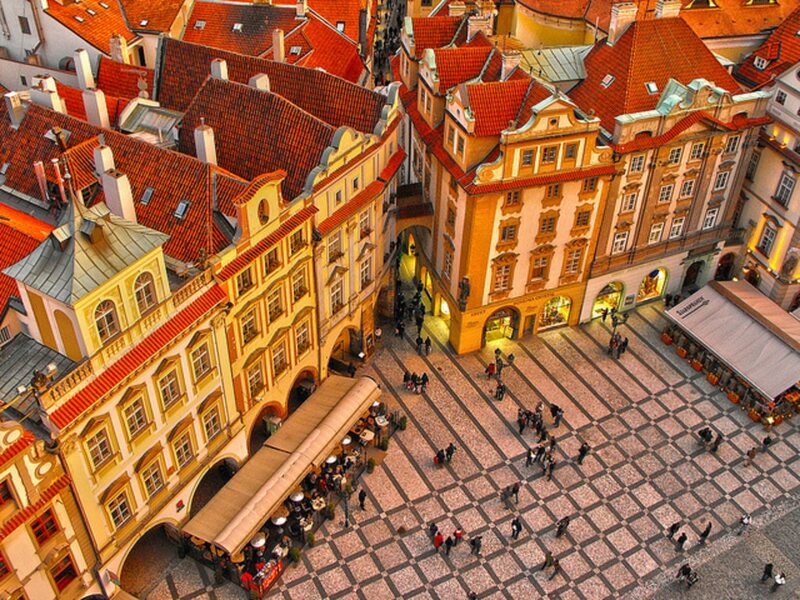 Enjoy the Prague food tour and learn a bit more about Prague's culinary habits. You might even decide to save your legs and hop aboard a Segway to explore the city in style. In high summer, the Turkish heat can be incredibly intense (upwards of 30°C); so much so that you'll sometimes be advised to stay in shade around midday. 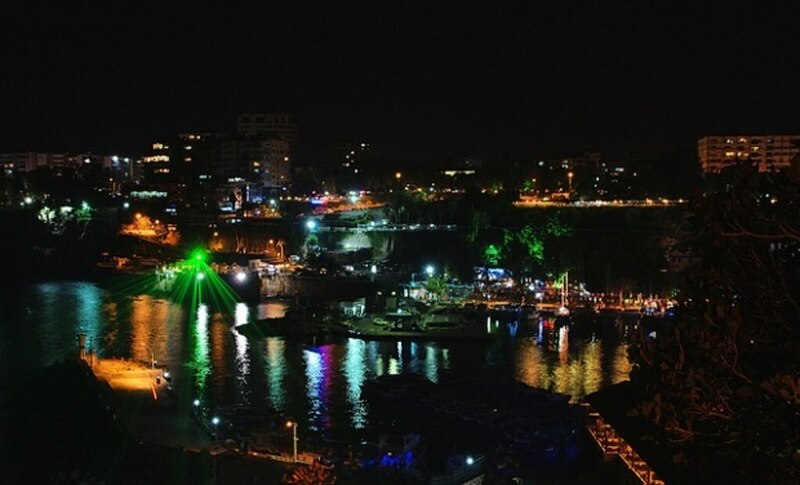 Antalya is well-known for being one of the best places in Turkey for party-goers to enjoy the energetic nightlife, with a whole host of clubs - Ally's, Inferno and Club 29 are amongst the favourites. That's not all, however: the beauty of Antalya is that it offers a whole host of things to do during the daytime too. From stunning beaches and waterfalls to historic sites, Antalya has plenty to keep your group entertained 24/7. Plenty of stag groups won't be fussed about the weather at all (caring a lot more about the activities available when you're there). If that's the case, Dublin could be the perfect place. 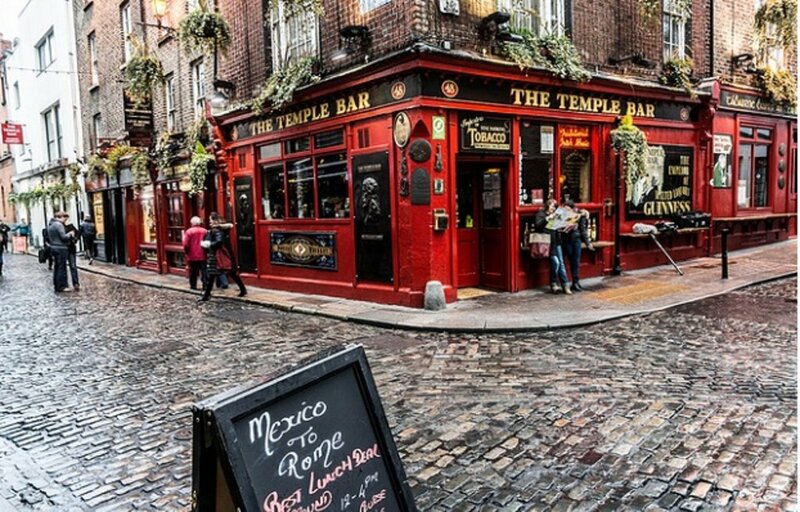 The city is well-equipped for visiting stag groups at any time of year, but one of the best things about visiting in spring is the infamous St Patricks festival, from 12th - 17th March. Expect music, Irish dancing and a whole lot of merriment! The added bonus? It's only a 55 minute flight away from Manchester, so you won't have to keep an excitable group cooped up on a plane for too long. 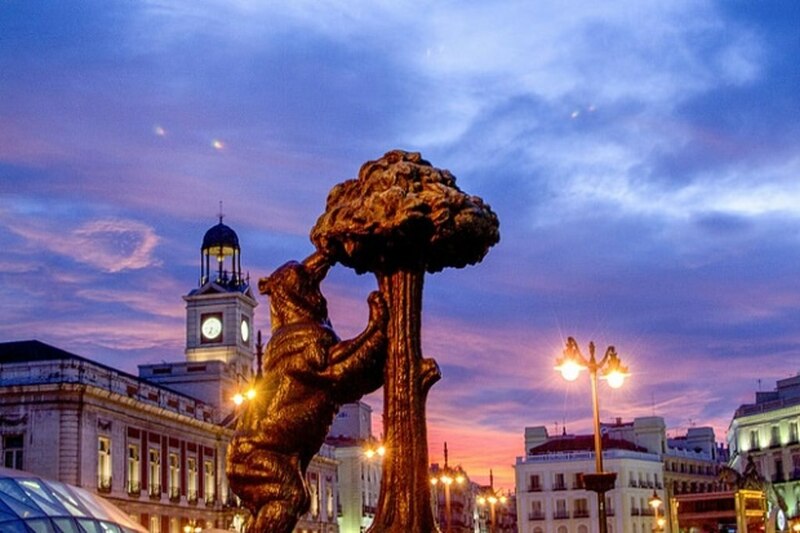 Madrid is the perfect place for a springtime escape. The football fans amongst your group won't want to miss a chance to visit the stadium of one of the most famous football teams in the world: Real Madrid. If you get your timing right, you might even be able to catch one of the training sessions. Of course, there's a whole lot more to Madrid than football: numerous historical buildings, beautiful squares and a whole host of bars. If you're feeling active, why not try your hand at a bubble football or Pro Karting at Spain's National Championship Circuit? There's a water park, too, if you fancy a splash about! Of course, there's plenty more options for spring stags than those listed above, but if you're looking for inspiration, then these are great places to start! Where will your springtime stag do take you?